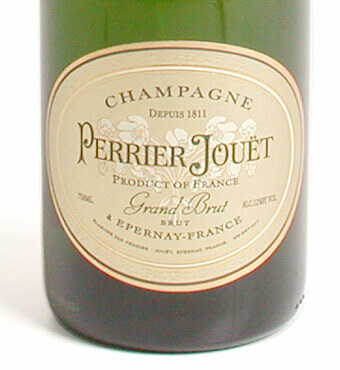 Founded in 1911, Perrier Jouet was the official Champagne House to supply Queen Victoria. This is a consistently-consistent non vintage Champagne, showing good vintage character, lees (toast, brioche, yeast) and a definite class. Very good for the price.